If you are looking for your next auto, we are here to help you find it!If you don’t see it, that doesn’t mean we don’t have it or that we can’t get it.We would love the opportunity to get you into your new car today. We have a great selection of previously owned automobiles for you to browse. 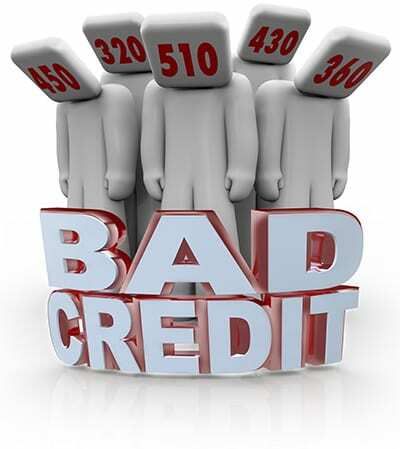 We also offer special financing for all credit circumstances. As well as SPECIAL MILITARY FINANCING FOR E1 AND UP !! Please feel free to come in and see us, or give us a call. Columbia, SC 29209 ASK FOR AN AVAILABLE SALESPERSON TODAY !!! 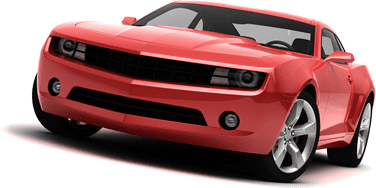 We feel that we have the best used Cars, 4WD Trucks, SUVs and Vans in all of Columbia SC, West Columbia SC, Lexington SC, Dentsville SC, Cayce SC and Forest Acres SC. Here at United Auto Sales you will notice the difference, we take pride in our inventory and it shows! We make sure to go the extra mile to make sure that all our customers are completely satisfied with vehicle that you drive home with. Most dealers just want to make a quick buck and leave you fighting for funds. At United Auto Sales, we make sure to run all our Cars, 4WD Trucks, SUVs and Vans through an extremely rigorous inspection before we stamp the United Auto Sales name on any vehicle on our lot! 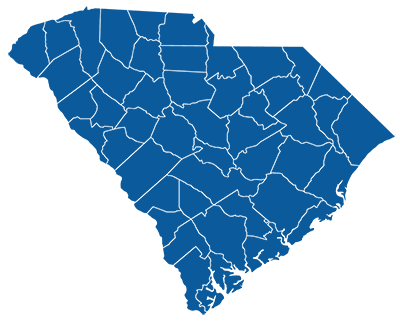 Even if your FICO score is less than 600, which would traditionally prohibit a resident from Columbia SC, West Columbia SC, Lexington SC, Dentsville SC, Cayce SC and Forest Acres SC from buying a vehicle, well here at United Auto Sales we will go the extra mile to make sure that you drive off the lot in an amazing Car, 4WD Truck, SUV or Van. So what are you waiting for come on down to United Auto Sales located at 7001 Garners Ferry Rd Columbia SC 29209 today and see how we are becoming the best dealer in all of Columbia SC, West Columbia SC, Lexington SC, Dentsville SC, Cayce SC and Forest Acres SC!